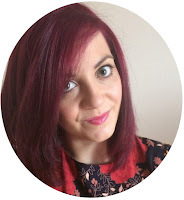 Another little sale spree - I absolutely love big chunky rings, especially if they're quirky and a bit different to what you'd normally find in shops. I noticed two rings in particular from the January sale of a brand I've never really browsed through before - Blanche & Lola. Possibly a ring that you could find in a store somewhere, but this ring was too gorgeous to pass up. For only £3, it was such a bargain! 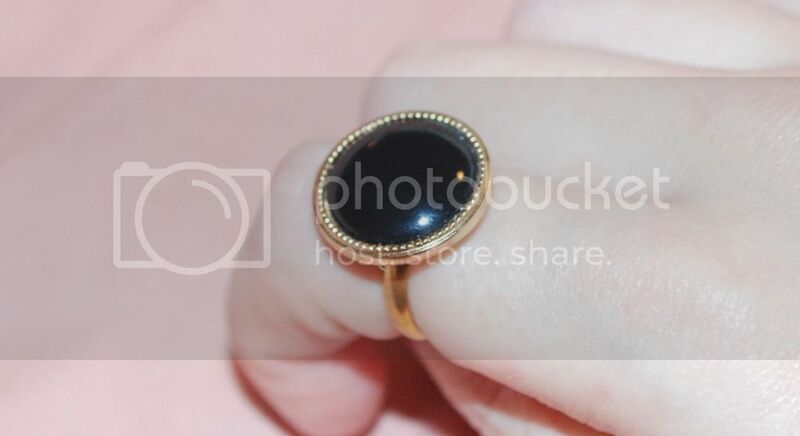 I never go for gold banded rings, but I had to make the exception for this one. 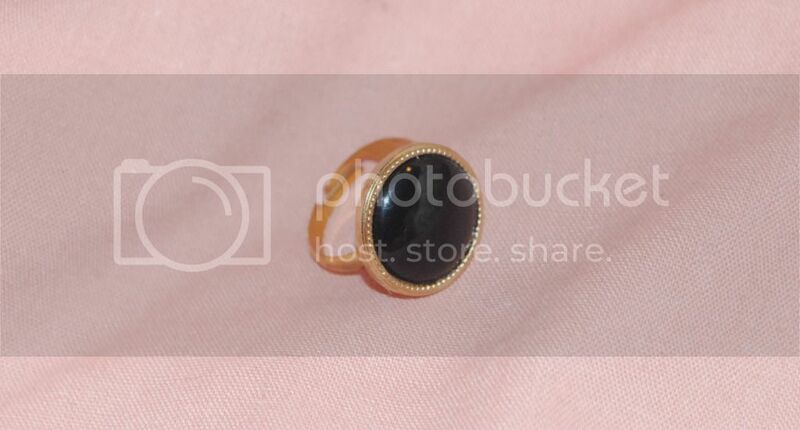 It looks like such a classic ring, which will go for any outfit and any occasion. It's small enough to be subtle, but big enough to make a statement. I have never seen a ring like this before. 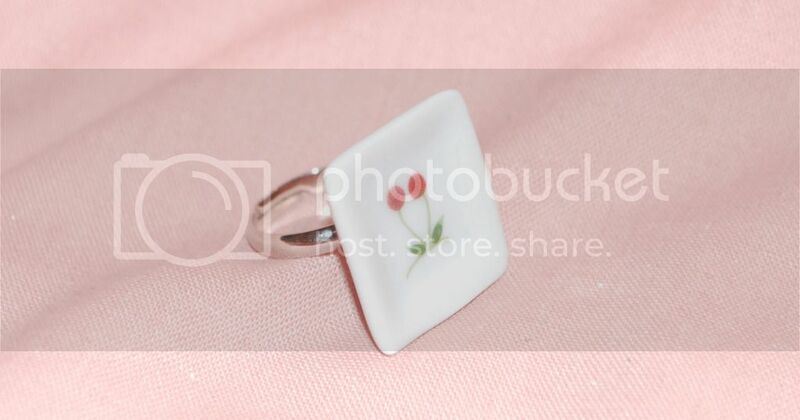 It looks like a miniature plate on a ring! 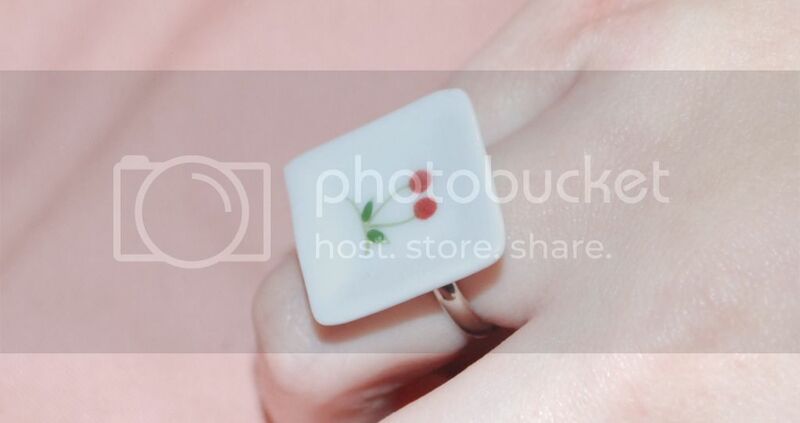 The cherries are a cute little decoration on it - adds a splash of colour, but not too much so the ring is still versatile to wear with anything. It's slightly bigger than the first ring, but you don't really notice the size that much. It doesn't get in the away of everyday tasks because it's a big ring! I absolutely love my new rings, and at a collective £4.50, you really can't complain! I would have been happy paying the original price for both of them, so the fact that I found them on sale as cheap as chips, I'm well chuffed! 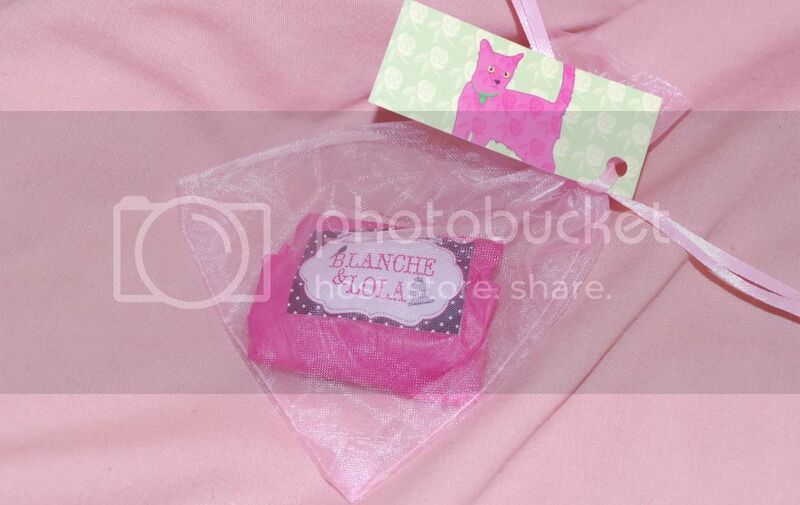 Have you shopped at Blanche & Lola before? Have you found any jewellery bargains during this month's sale? Dani Johanna has a new layout! Happy Birthday To Dani Johanna!